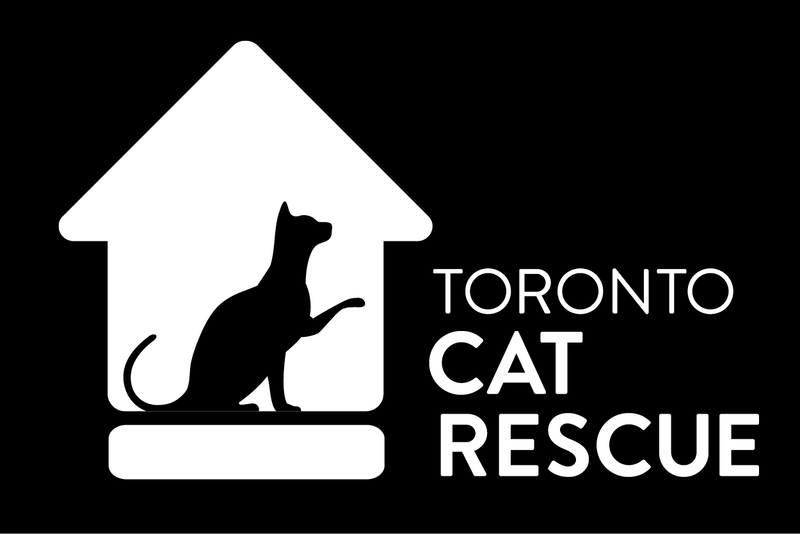 On Tuesday August 18, 2015, Toronto Cat Rescue volunteers eagerly awaited the arrival of 29 cats and kittens from SPCA Beauce-Ecthemin, just outside of Quebec. The cats had travelled almost nine hours to escape euthanasia due to shelter overcrowding. Our friends at SPCA Beauce-Ecthemin had exhausted all resources and were losing hope. They had grown so attached to these cats, who had been in the shelter for months that such a gruesome fate was unbearable for them to fathom. They sent out an SOS to TCR and we answered their plea. It was a hot humid afternoon in Toronto and over 20 volunteer drivers, foster homes and other coordinators braced the sweltering heat and banded together to save these precious lives. As we unloaded the carriers, we were greeted with the most stunning friendly cats of all colours and ages. Plus they had some of the coolest French names! All of the cats were healthy, friendly and totally excited to explore their new surroundings. Rufus and all of the other cats will be available for adoption shortly – watch our Adoptable Cats Page to find your new best friend!